Adult industry powerhouse, Penthouse, announces their exclusive deal which names Girlfriends Films as their worldwide DVD distributor. Los Angeles, CA - Penthouse inked a deal naming Girlfriends Films as their exclusive worldwide DVD distributor, with titles heading to production in the months ahead. The partnership marks an unparalleled creative union between the two brands. Penthouse announced there are a number of DVDs already scheduled for future release, including “Corrupted By An Angel” by producer and director Joanna Angel. The title enlists an all-star cast of performers, including Angel herself and Penthouse Pets Riley Nixon, Gina Valentina, and Penthouse Pet of the Year Jenna Sativa. This will be Angel’s first time back in the director’s chair, outside of her own company. New releases will be in stores as early as September 8, 2017. All Sales Inquiries, please call Girl Friends Films sales manager David Diamond at 661-775-5600. 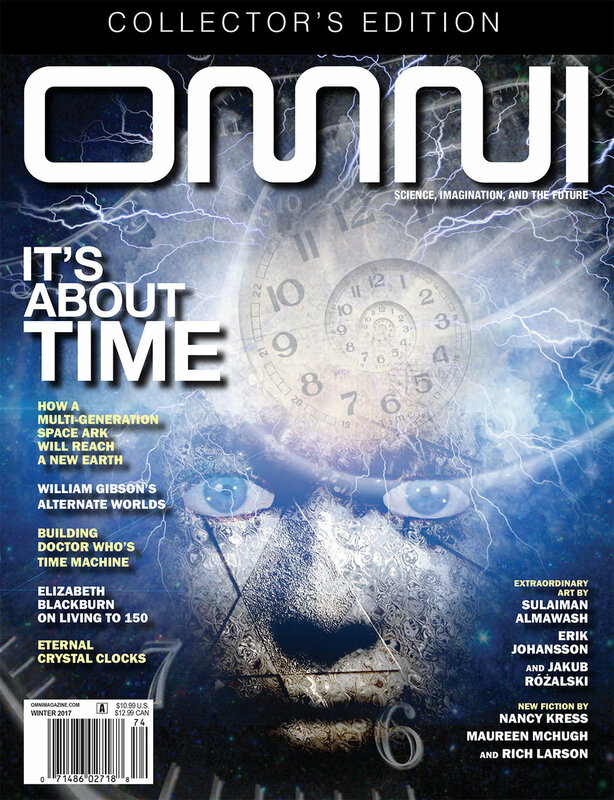 Industry powerhouse Penthouse Global Media announced the acquisition of OMNI, the much-adored science and science fiction magazine with roots dating back to the late 1970s. Los Angeles, CA - Penthouse announced the acquisition of OMNI magazine, adding that its upcoming issue is slated for print in late October. This ground-breaking deal symbolizes the company’s reinvigoration of a cultural appreciation for science, science fiction, and technological innovation.